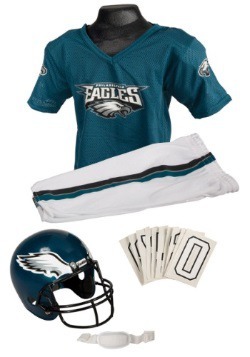 So, the Philadelphia Eagles are kinda, sorta a big deal. 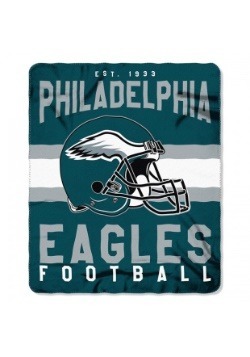 But winning the 2017 Super Bowl will definitely do that for a team! 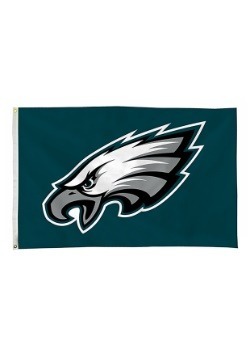 You, of course, have been saying Fly Eagles, Fly for basically your entire life, and your fandom even extends into your home where you undoubtedly have plenty of fan decor and accessories. 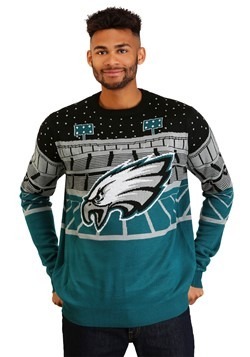 Well, we say the big win is worth celebrating for a while, so go ahead and keep celebrating it. 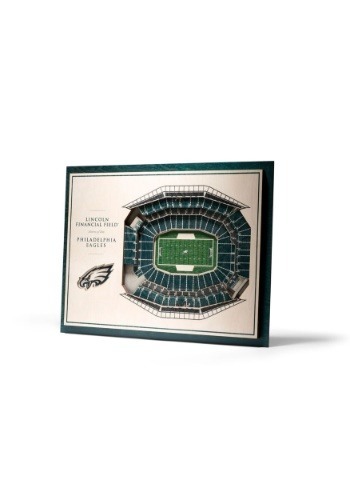 And we've got just the thing to help with that, too, with this Philadelphia Eagles Stadiumviews 3D Wall Art. 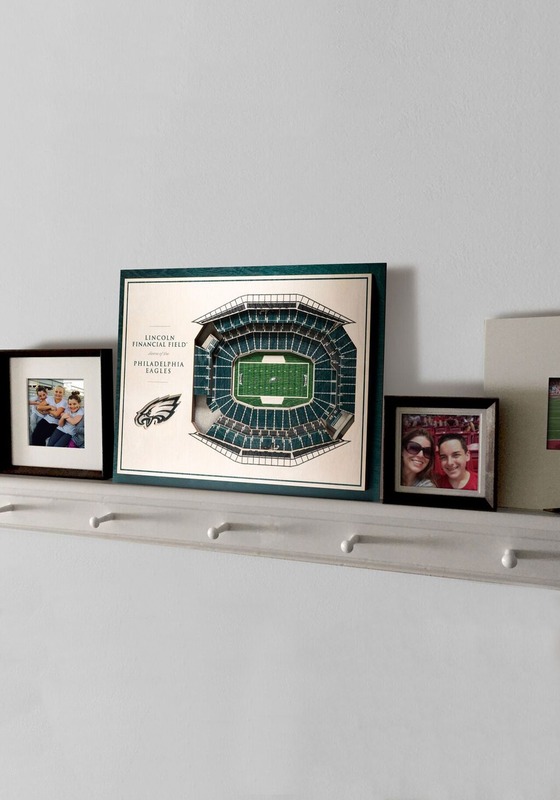 It will proudly display your fandom in a stylish way, right on your wall! NFL officially licensed, this Stadiumviews Wall Art features a unique construction approach. 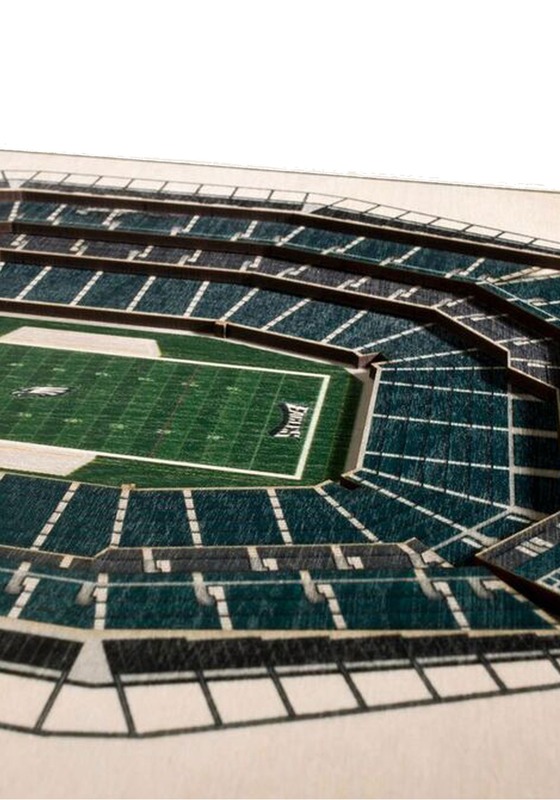 It has a 3D aerial view of the field and seating at Philadelphia's Lincoln Financial Field. The piece is constructed with 5 layers of wood that are each 1/8" deep for depth and perspective. 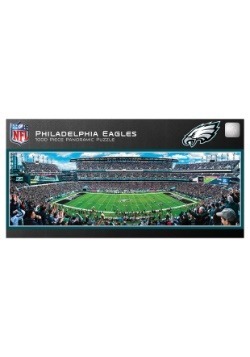 A worthy addition to any fan's home, this Philadelphia Eagles 5 Layer Wall Art makes a great gift. 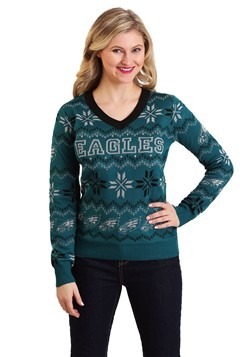 If you've got more fans on your shopping list, be sure to check out our entire selection of NFL gifts. 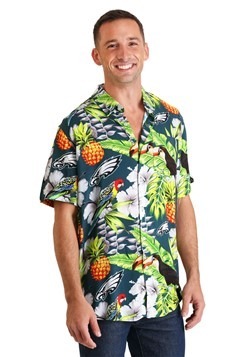 With apparel, accessories, and one-of-a-kind items, we've got something for everybody!